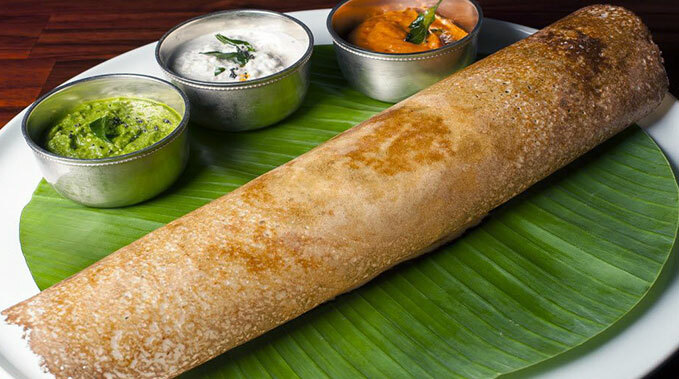 Airavatha Residency hosts a multi cuisine vegetarian restaurant at the property. The restaurant dishes out delicious, authentic, and healthy food for all the guests staying at the hotel. You can either order room service from your room or eat at the restaurant.